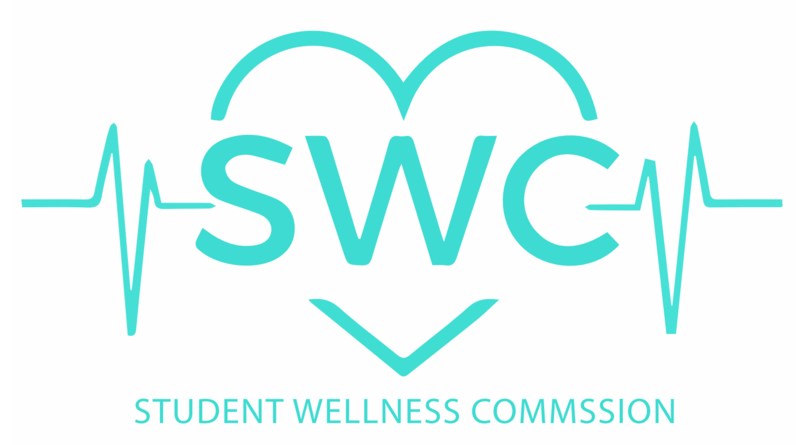 The mission of BruiNecessities Committee lies in the belief that student success is dependent on student wellness. It looks to support UCLA by raising awareness to the lack of basic resources available on campus and seeks to fill these gaps by working with different entities on campus to bring programs and services to students. BN was initiated from two disparate and unaddressed needs on campus– the service of free menstrual hygiene products on campus and free oral health screenings– but the committee’s reach goes beyond these areas in addressing hygiene, food insecurity, and more. BN links students to relevant off campus entities and advocates on their behalf in basic needs as well.